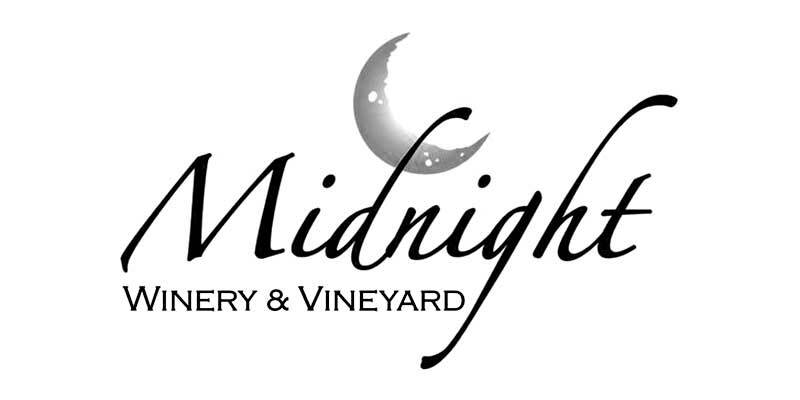 Midnight Cellars was the 29th established winery in Paso Robles and is the happy neighbor of many notable vineyards. This area, also known as the Templeton Gap, has warm days and cool maritime influenced nights, making it a prime growing location. The vineyard is planted in shale and limestone-rich soil adding a rich and pleasant complexity to the nose and taste of every vintage they produce.